CNN is airing hard-hitting promos for its planned town hall with Sen. Kamala Harris, who has announced she is running for president in 2020. 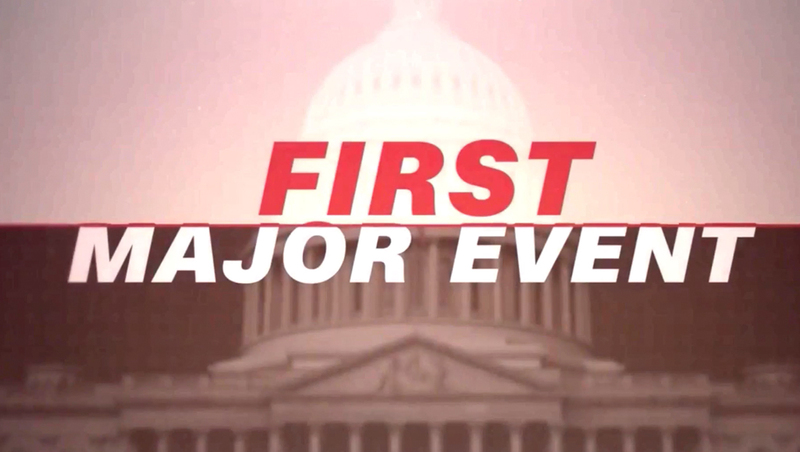 The promo bills the event as “the first major television event of the 2020 election” and uses the bold, “split” style the network has used for political coverage in the past, including this “smackdown” style promo. 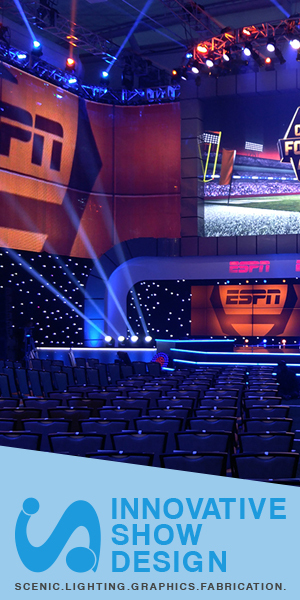 Jake Tapper is scheduled to moderate the event live from Iowa Monday, Jan. 28, 2019 at 10 p.m. eastern.